PA State Parks in the Allegheny Mountains should be added to the list of things to do on a Pennsylvania vacation. 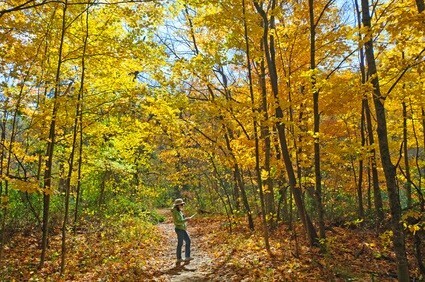 The 21 state parks offer 4 season fun for couples and families. 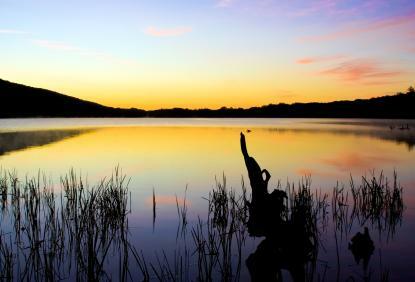 Enjoy camping to hiking to fishing and lots more. You'll love PA in the spring and summer. The water lets you soak in the sun as you relax and enjoy a much needed getaway. Winter offers gorgeous scenery, ice fishing, cross country skiing and lots more. In northwestern Bedford County PA. The 2nd highest mountain in PA.
One of the PA State Parks with scenic views. Can be seen from the expressway chairlift, Chappells Field, Willow Spring picnic area and along the Mountain View trail at the Pavia Overlook. 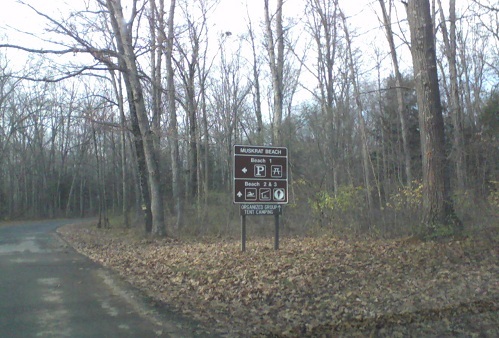 One of the PA State Parks near Altoona PA (12 miles E) - 7 miles E of Hollidaysburg PA. 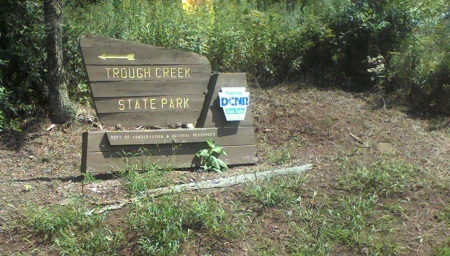 US 22 to Canoe Creek, turn N on Turkey Valley Road for 1/2 mile. 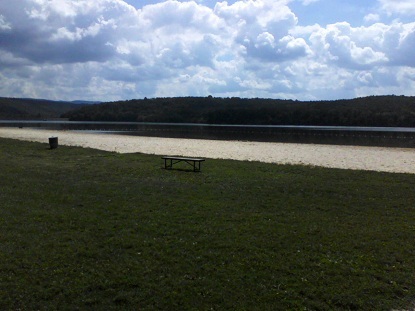 One of the PA State Parks in Fulton County PA between Chambersburg PA and McConnellsburg PA.
One of the PA State Parks in Huntingdon County PA (northeastern part). 35 minutes SE of State College PA on PA 305. 7 miles N of Pottsville PA.
One of the PA State Parks in Centre County PA (East end). 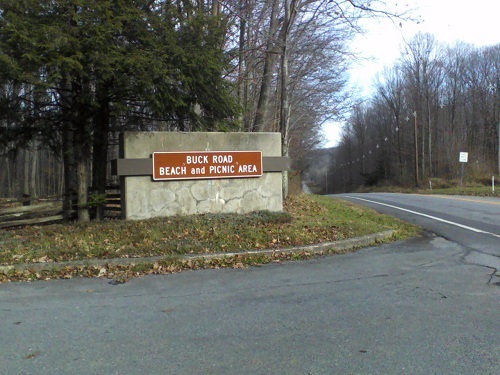 Take McCalls Dam state forest road which links PA 192 at RB Winter State Park and PA 880 at Eastville PA.
Picnic - tables, charcoal grills. Take your trash with you. East - take PA 642 off PA 147. West - US 15 at West Milton. One of the PA State Parks in Seven Mountains in Stone Creek Kettle in Centre County PA. Park road not plowed over the winter. 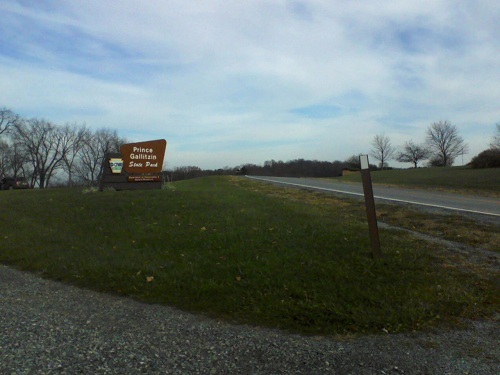 US 322 - near top of Seven Mountains follow signs for Poe Valley State Park. On Big Poe Road continue past Poe Valley State Park 3 miles. Millheim - W on PA 45 1.5 miles, follow signs S 12 miles. 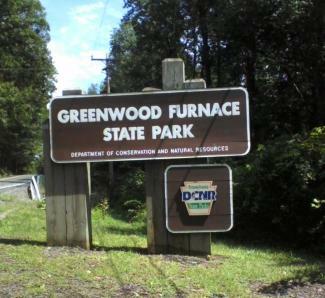 One of the PA State Parks where roads are not plowed in winter, no paved roads into park. 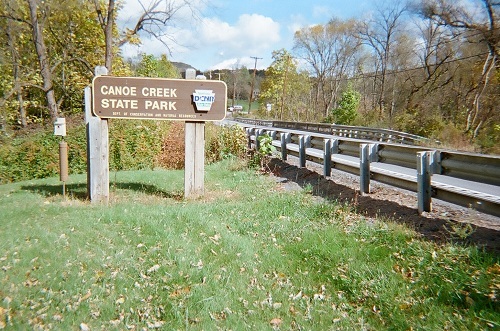 One of the PA State Parks in Centre County. Potters Mills - E on US 322 1.5 miles to near top of Seven Mountains Scenic Area, follow marked state forest roads 10 miles. Millheim - W on PA 45 1.5 miles, follow signs S 12 miles. 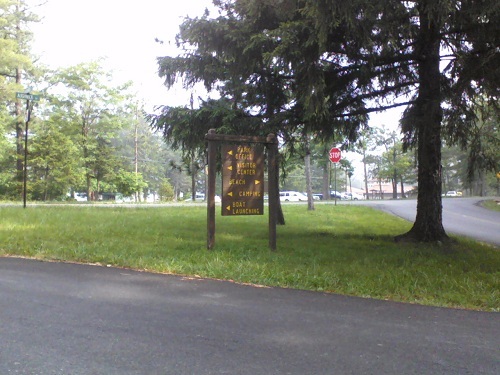 In Mifflin County PA. Milroy - US 322 then follow park signs 7 miles. camping Memorial day weekend to Labor Day - tents, trailers, cottages, group tenting. Also has Shawnee Lodge overlooking the lake. In Union County PA and Northumberland County PA.
2 overlooks on Shikellamy Overlook. Overlook road closed late October to early May. The Point Sitting area in Shikellamy Marina also offers scenic views. camping April - December - trailers, rustic bathroom. Also has Trough Creek Lodge for year round renting. 2 miles W of Tamaqua off PA 309, S of Barnesville PA on PA 54 between Exit 131A of I-81 and PA 309. Park open mid April to end of October. 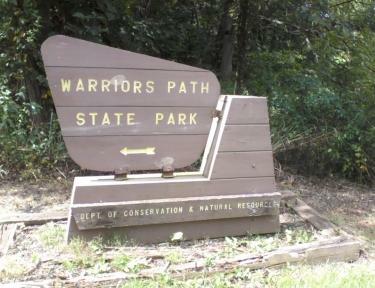 One of the PA State Parks in Bedford County PA two miles S of Saxton PA on Warriors Path Park Road. 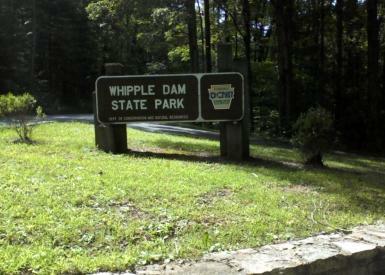 In northeastern Huntingdon County PA 12 miles S of State College PA. Off of PA 26 at the Whipple Dam State Park sign. boating - canoeing, sailing, kayaking, electric motors. Rentals of canoes, kayaks, paddleboats and rowboats. 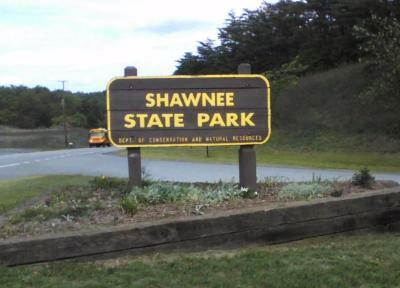 Enjoy your visit to Allegheny Mountains PA State Parks.